A podcast featuring conversations exploring the transformative art form we call sermons. 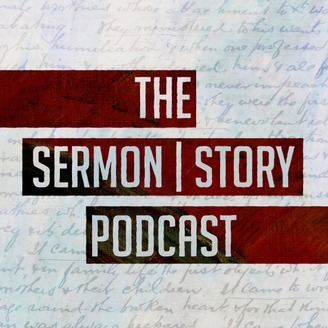 The Sermon | Story Podcast is a conversation about sermons, what they are, what they could be and should be, and why they matter so much, especially today in the digital age. It’s a conversation for anyone and everyone interested, on any level, in this beautiful and transformative art form. It’s for pastors, preachers, teachers, storytellers, communicators, and just anyone else interested in delving deeper into the art of the sermon. The podcast will feature conversations with a variety of formative voices: Pastors, preachers, and communicators crafting their work in the context of the local church, big churches, small churches, and everything in between. Teachers and authors plying their trade in both academia and culture at large. Storytellers and designers setting the tone for the future in the digital and technological space. 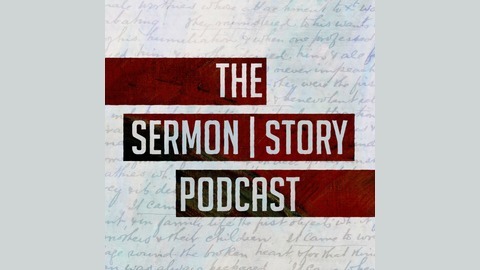 My hope is that the Sermon | Story Podcast will inform, inspire, provoke, and practically equip all of us to embrace the challenges and lean into the opportunities that lie ahead as we continue crafting and sharing sermons and stories that matter. A.W. Tozer once said, “To be effective the preacher’s message must be alive; it must alarm, arouse, challenge; it must be God’s present voice to a particular people.” I hope this podcast will help you live out this reality.